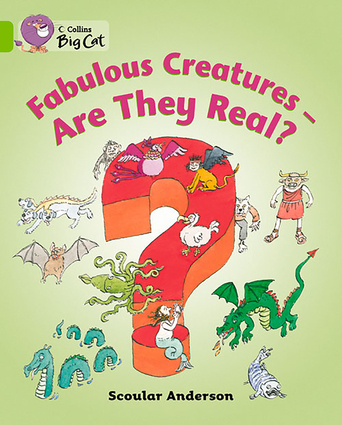 A Workbook enabling children to practise the language points presented in the Reader.These workbooks accompany the popular Collins Big Cat series. They enable children to practise and reinforce the target vocabulary and language structures presented in each corresponding Collins Big Cat reader through enjoyable puzzles, games and activities, as well as through more traditional comprehension exercises.Tracing, copying and eventually free-writing tasks build and develop children's writing skills as they progress through the Bands, Pink A to Lime. A fun quiz to test understanding, and a reward certificate at the back of each Workbook, enable children to feel a sense of progress as they learn to read more confidently in English.